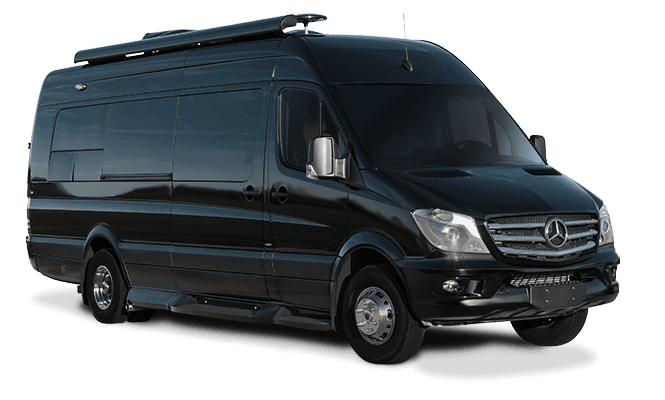 American Coach offers RV OWNERCARE Warranty, a limited one-year/15,000-mile coach warranty and three-year/45,000-mile structural warranty, whichever occurs first. 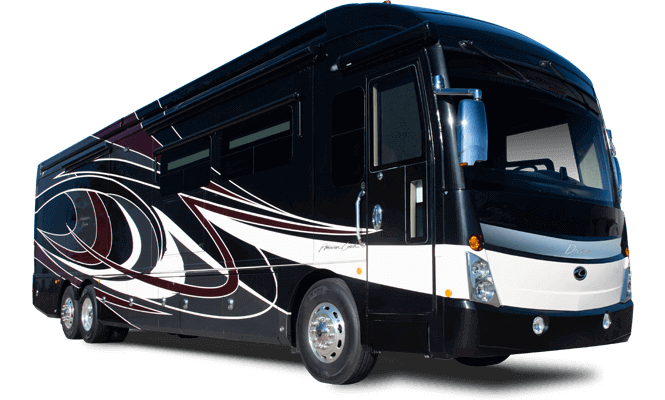 The motorhome warranty is fully transferrable for the first 12 months. 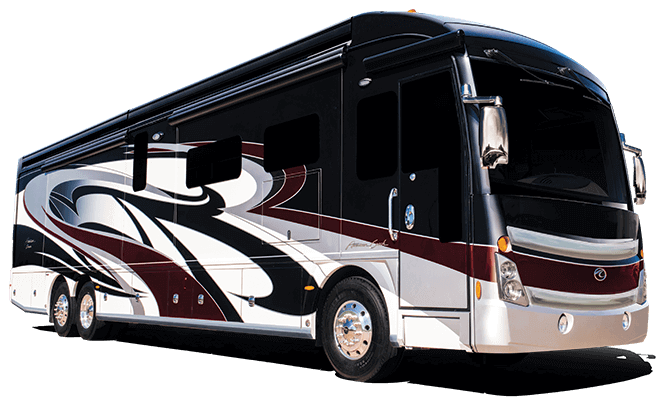 If you have questions about your RV warranty or where best to service your coach, please use the form below to submit your inquiry.